So…here is the funniest guy you will meet today. 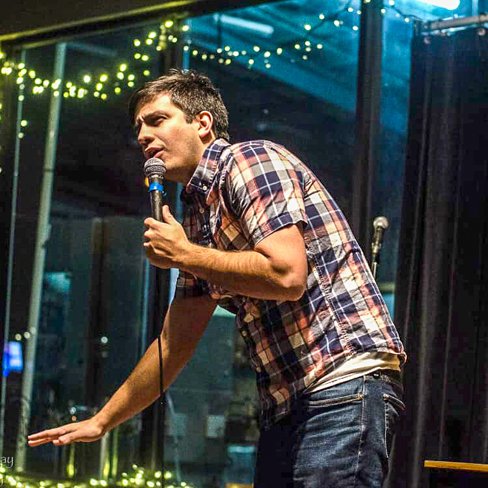 Mark Maira is a stand-up comedian, comedy writer, producer and radio personality. His comedy has been heard and read at Hard Times in LA, Runt of the Web in New York, Doctor Dave, Wise Brothers Media, Universal Comedy Network and on his afternoon radio show, The Gentlemen’s Club on WZNE-FM in Rochester, New York. Mark Maira will have you laughing out loud.